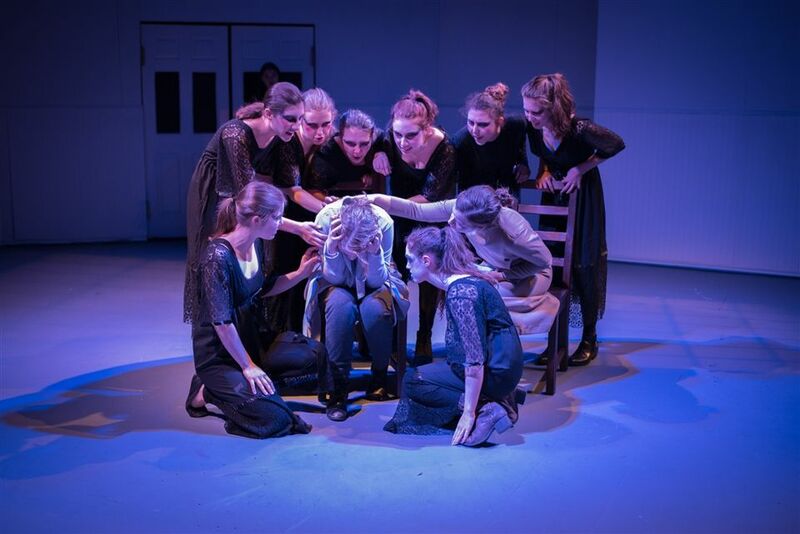 The Upper School Theater Department opened NEVERMORE: Tales of Edgar Allan Poe on Thursday, November 8. Playing to packed houses and earning rave reviews, the show runs through Friday, November 17. You can get your tickets for the remaining shows here, and see photographs from this beautiful production here.